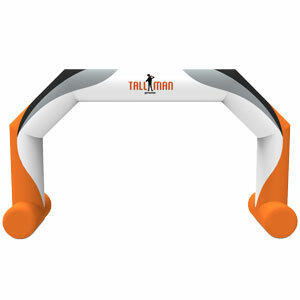 Displays can be different things. 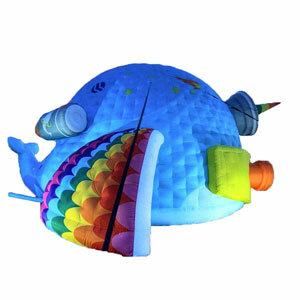 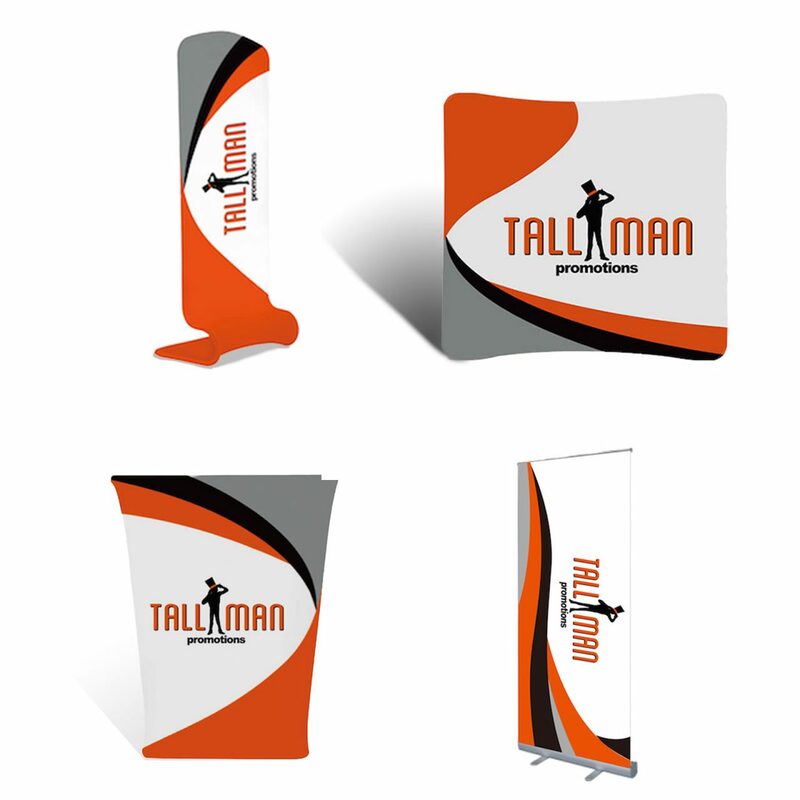 They range from popups to fabric-style backdrops that are great for setting up at tradeshows. 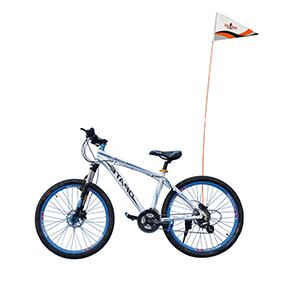 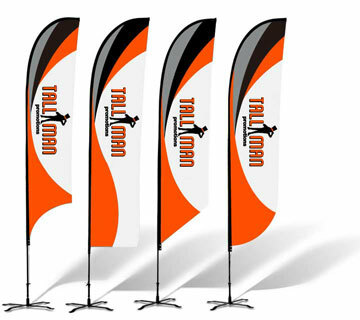 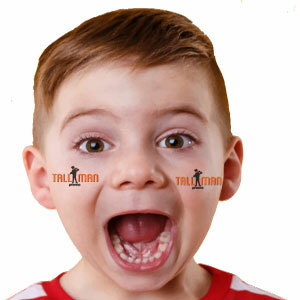 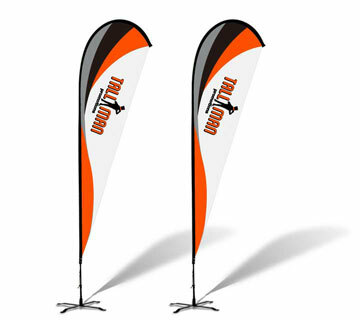 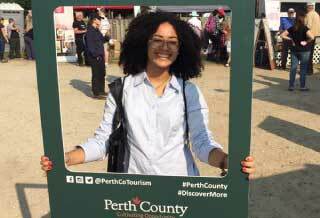 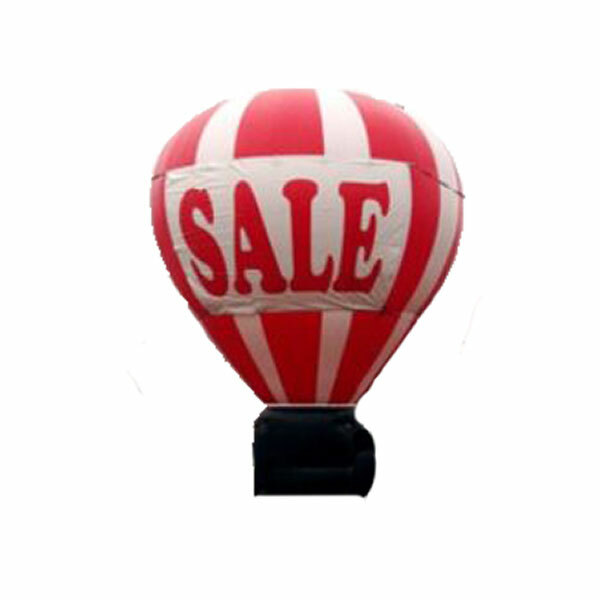 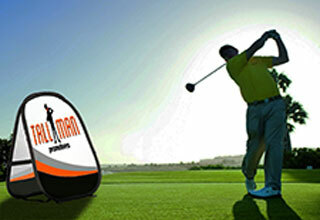 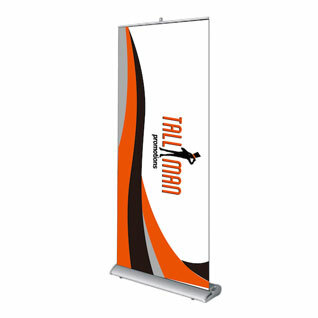 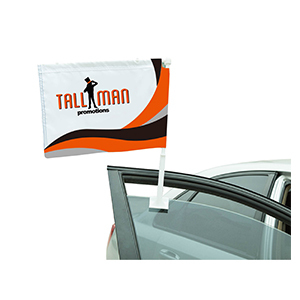 Our favourite, however, is the retractable banner, which is easy to set up and affordable. 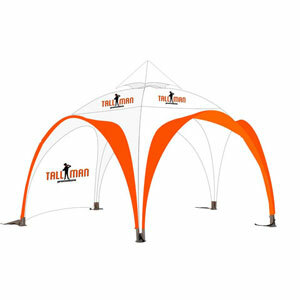 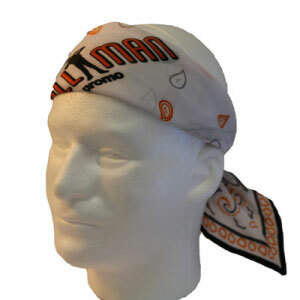 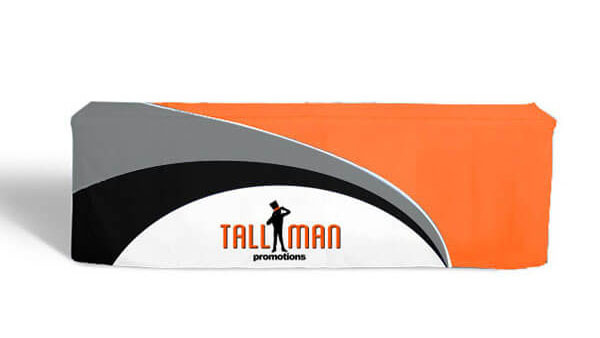 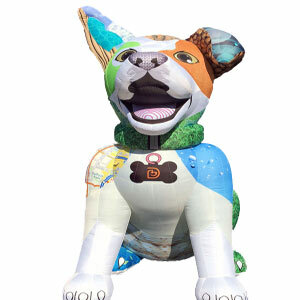 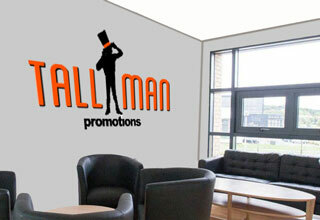 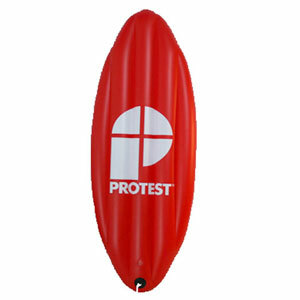 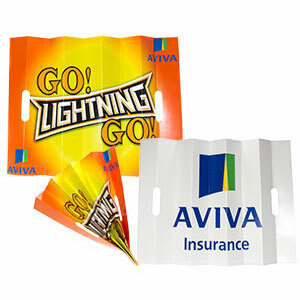 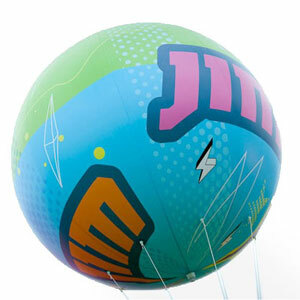 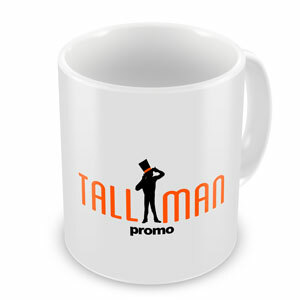 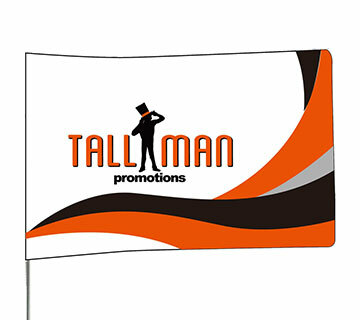 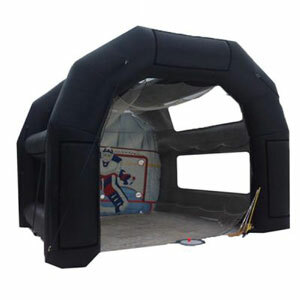 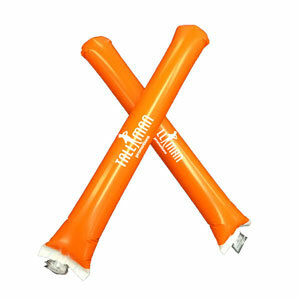 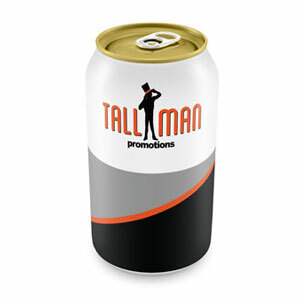 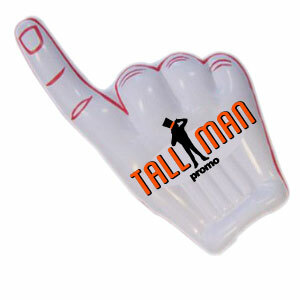 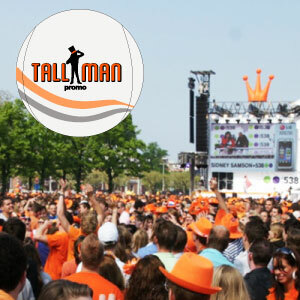 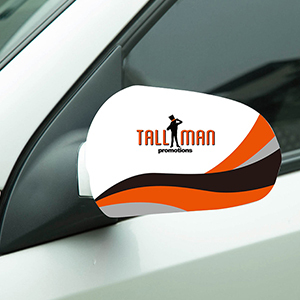 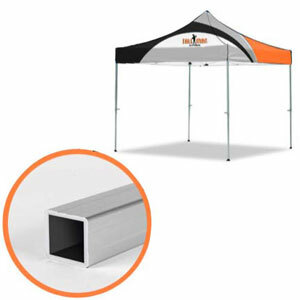 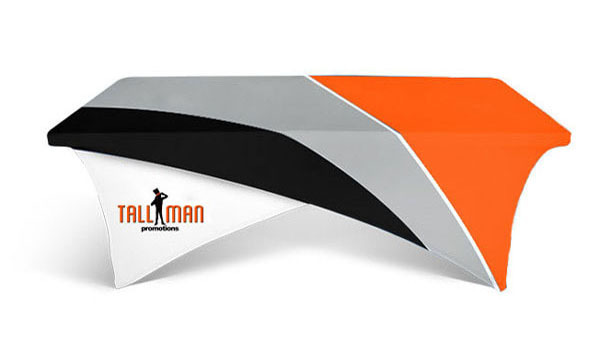 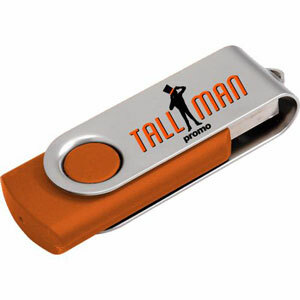 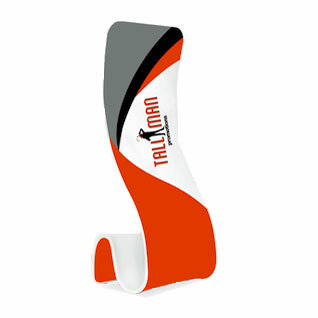 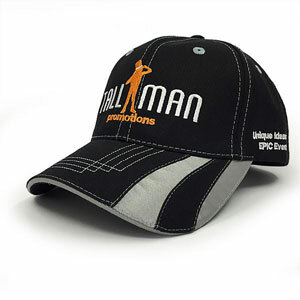 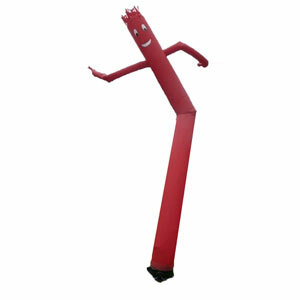 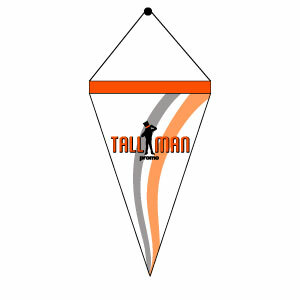 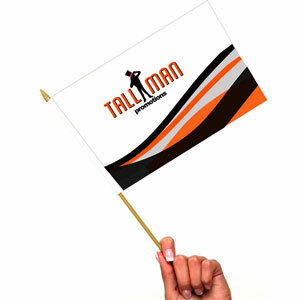 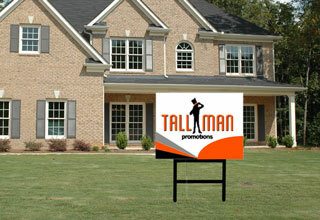 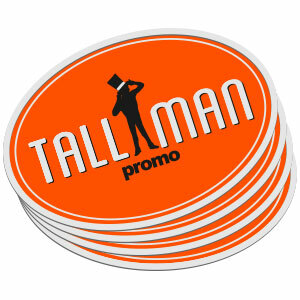 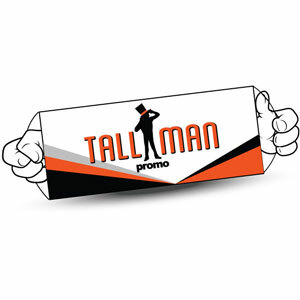 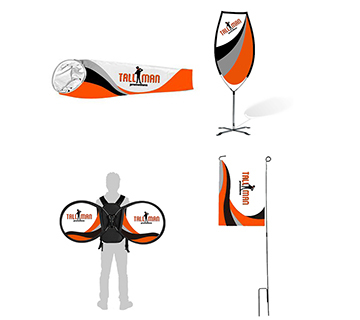 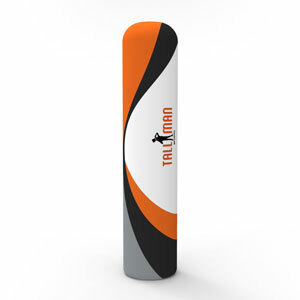 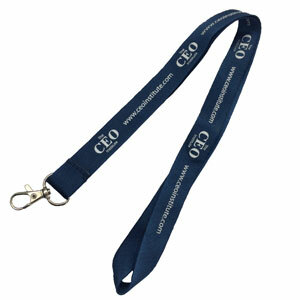 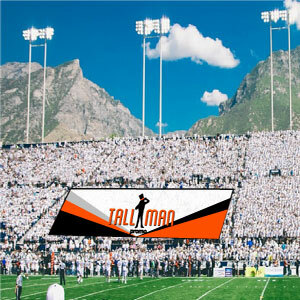 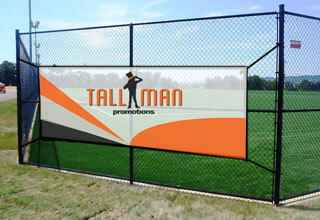 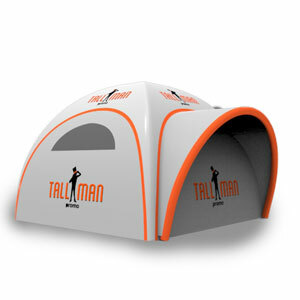 This is a simple product that goes the distance to display your brand or let the community know about your big event. 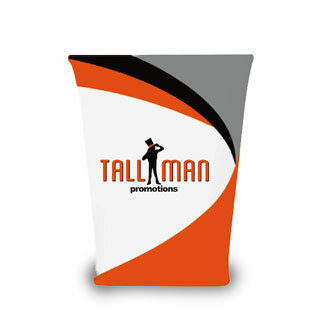 We offer a variety of sizes to meet your needs. 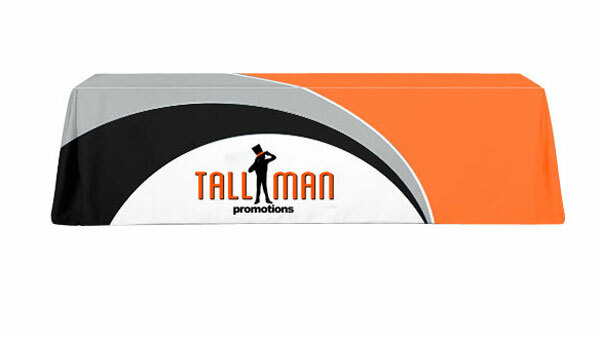 Backdrops are wide and tall. 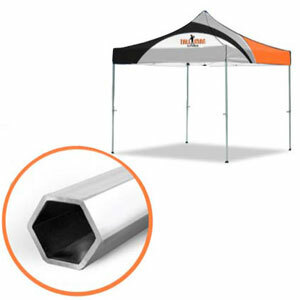 While a bar pop up is narrow, they are terrific for quick setup. 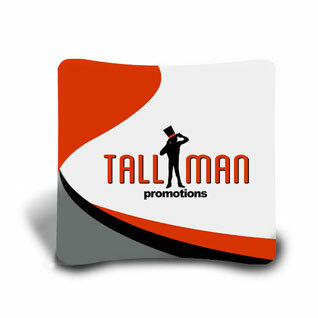 Our unique fabric stands come in various shapes. 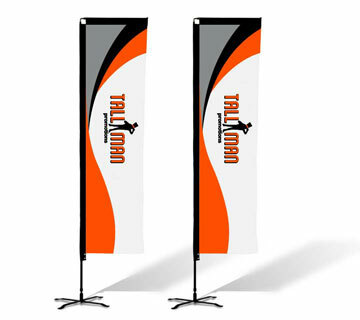 They will help you stand out above the competition.